Medical marijuana has been found to be an effective treatment for many ailments. Unfortunately, Arizona legislation has still not passed a law to to permit the seriously ill—those suffering from seizures, severe mental afflictions, AIDS, cancer, etc—from using medical marijuana. At this point, it still has not even made it on the ballot. As of now, it does not matter if the marijuana you were caught with is legal or illegal. The state of Arizona still classifies marijuana as a Schedule I substance, meaning it has a high potential for abuse and generally no recognized medical value. The possession, sale, and manufacturing of medical marijuana is viewed as a drug crime worthy of hefty fines or imprisonment. Medical marijuana penalties can vary. 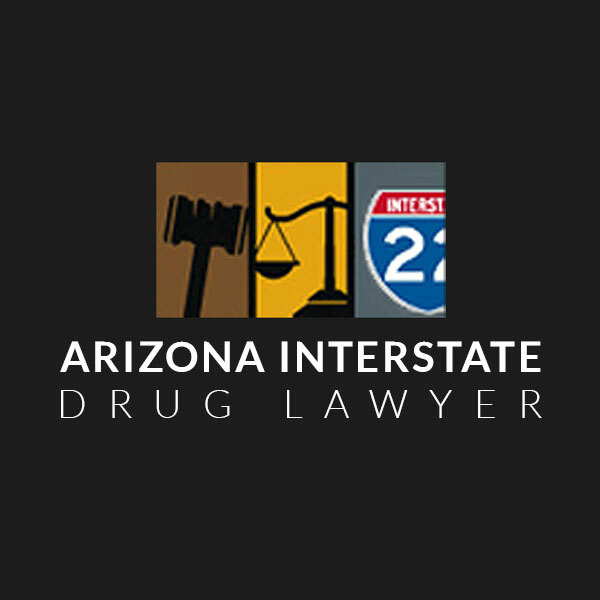 Arizona is considered a “decrim state” and so the punishment for a first offense possession charge with a low drug weight of under an ounce starts with a minor fine of $300. Offenders with first offenses possession charges above an ounce can expect to see fines of $500 and up to 90 days in jail, while more than a pound can include fines of $10,000 and up to 5 years in prison, or both. 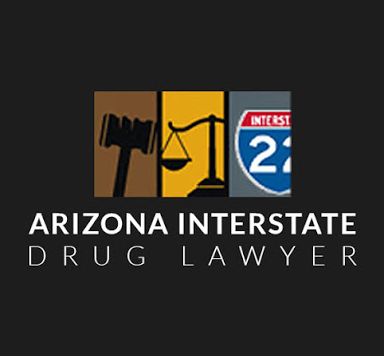 Arizona Interstate Drug Lawyers will fight for the rights of those facing any kind of charge involving medical marijuana. We can be on your side during this stressful time, challenging the prosecution’s assertions and arguing to suppress illegally gotten or otherwise inadmissible evidence. He will work hard to have your charges reduced or dropped, and will stand up to prosecutors and police.